The body should be treated Holistically, mind, spirit, body and soul. I have been a medical spa owner over 10 years, practicing as an esthetician, a registered nurse and therapeutic masseur. 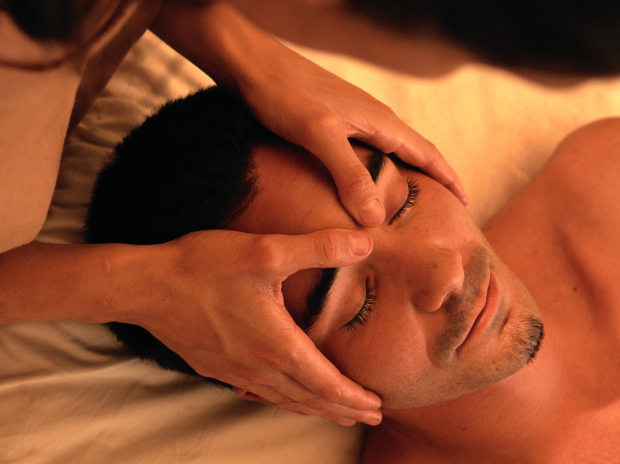 I specialize in massage bodywork including fertility massage, Myofascial release and CranioSacral massage.